3 Medium-Term Savings Goals for College Graduates — How Do You C.U. You’ve just graduated—start saving! 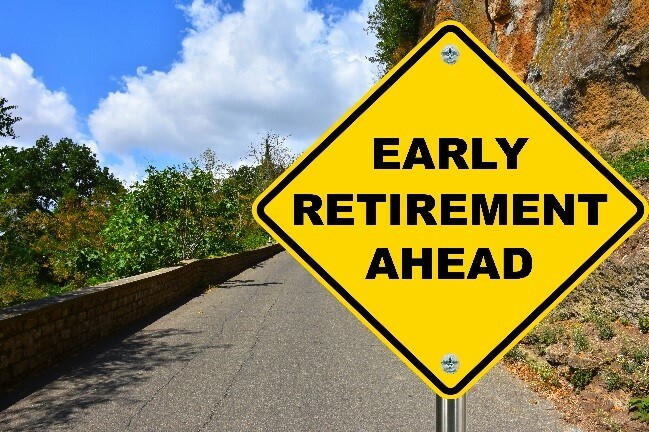 Perhaps, choosing a retirement plan is the least of your worries, but starting early increases the savings balance overtime. Waiting to begin saving once pay increases or at an older age is a common mistake. If you’re asking, what’s the benefit for saving early? ---maximizing compound interest is key! For decades, original contributions will flourish from the result of “reinvesting interest”. That’s right, the final investment amount after 20 years is $80,127.23! Lifestyle Costs 20% = entertainment, eating out, shopping, etc. Keep in mind, the “50/30/20” guideline is a starting point for budgeting, so don’t feel bad about making any tweaks! Whether you’re determined to invest in the stock market, a home for renting to tenants, or simply yourself, starting early ensures financial stability. In fact, it’s cheaper and convenient to invest in the 20’s rather than 30’s, allowing college-grads to earn thousands of dollars. How much to invest overtime? What rate will earn money on savings? What will be the investment in 2-5 years? Luckily, using credit unions’ online financial calculators does the hard work to answer these questions and more. Explore easy college-grad savings tools at ABECU’s Financial Calculators, Savings Module, and Retirement Planning! Eager for college-grad savings-tips? Want to discuss your mid-term savings goals? Ask us or share your story below!